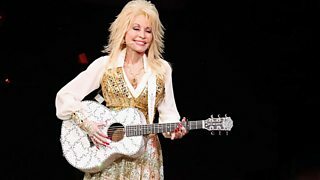 Damian Barr talks to Dolly Parton about how she writes her songs. 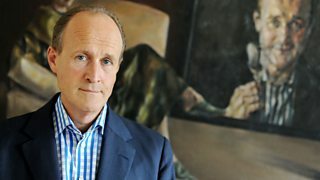 The history of the politics, practice and process of reading. 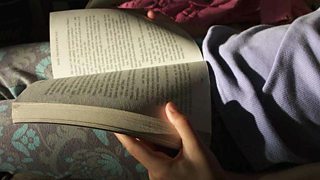 Chris Ledgard explores the ways people have read to each other at home down the centuries. 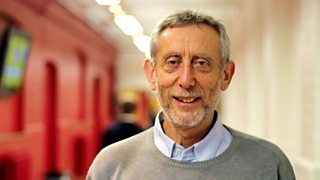 BBC LovetoRead campaign: Michael Rosen on the pleasure of and the science behind reading. 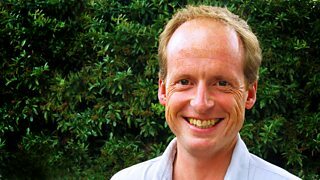 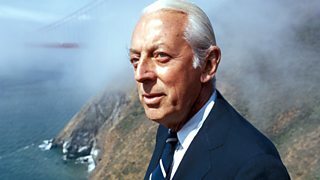 It’s all in the name for Alistair Cooke as he ponders hurricane titles and biblical names.